8 Responses to "Photos: Oh My Georges!" 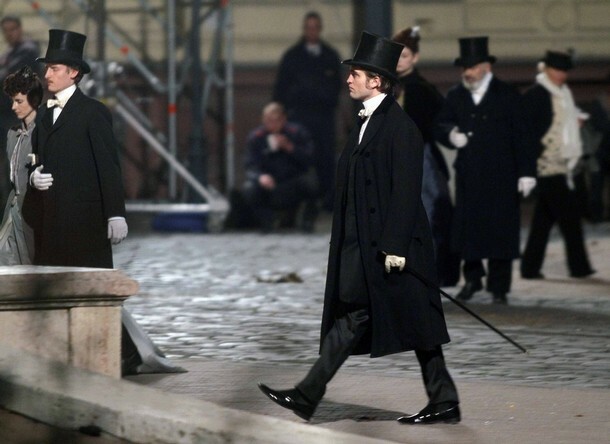 Formal period clothing does him well, this film is going to kill me dead. Is this his first ever wedding scene?! 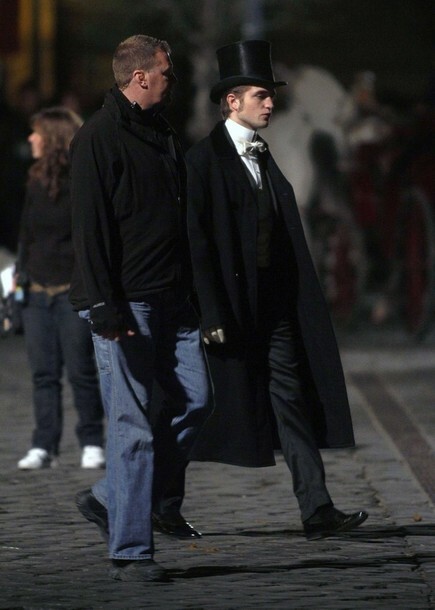 I wonder if he is bummed that it is not with Kristen?!?! UNF! Is it just me or does he seem to get hotter with each passing day? Oh lawd. YU UMMMM yawzah! That man is super fine.